fingers crossed I've not forgotten something or someone. Here is a round up of what has been happening here over the last little bit. I have finished the needle turn applique of the Vines on my Lancaster Quilt. I have finished the needle turn of the centre hears on my Vignette Quilt. Here are some more gifts that I have received from Carol in Fee's Advent Swap. before I took the photos. They were yummy, thank you. 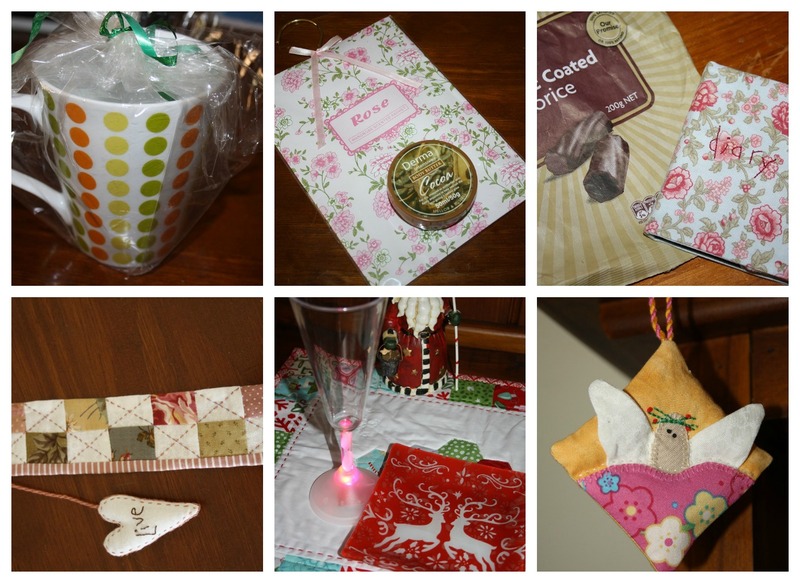 And here are some more of the gifts that I sent to Carol. Christmas Party we were going to. Some of theme took their job title just a little to seriously though. None came home so it is safe to say that they were a hit. finish wrapping some pressies. Have a great weekend. What fun you look to be having - the Vignette quilt looks *gorgeous*!!! I'm still looking for fabrics for mine ... but you can bet I'll be starting this just as soon as I decide on which line to use!! I am totally in love with your blocks!!! You've received (and sent!) 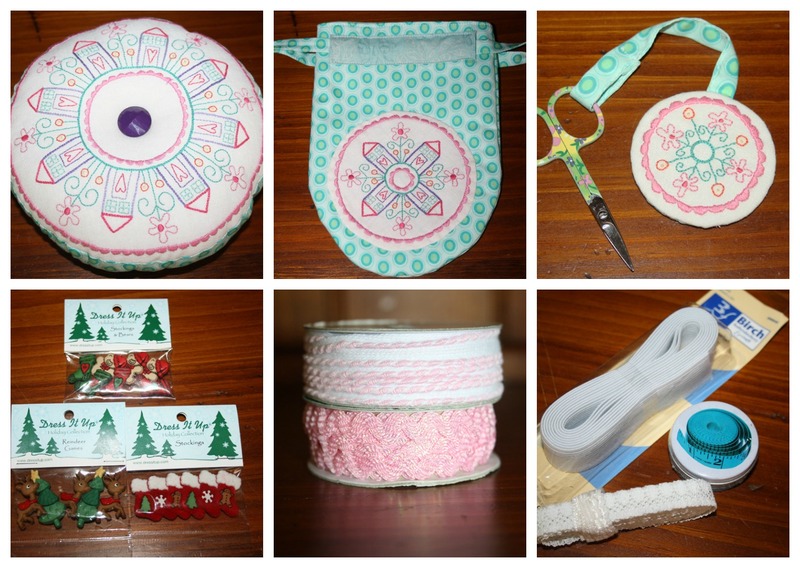 some gorgeous gifties in the Advent Swap ... and the snowmen are just adorable!!! Soooo going to have to make up some of those!! Thanks for the inspiration .... enjoy your Christmas!! Hugs!! Shez is so right. Your blog inspires us all to get on with our projects. Your Lancaster is going to be such a beautiful heirloom. Sharon - Your Vignette quilt is fabulous - can't wait to see it finished!! 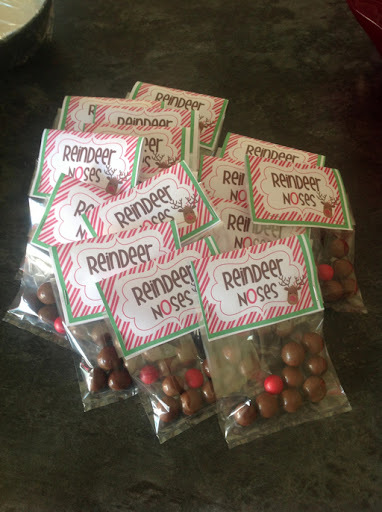 Those reindeer noses and melting snowmen are priceless!! And you really turn appliqued those teeny tiny vines?? WOW!!! Lots of lovelies on your post..
Great ideas for Christmas treats Sharon..
Quilts looking gorgeous,such a talented girl,you really inspire this old bird. 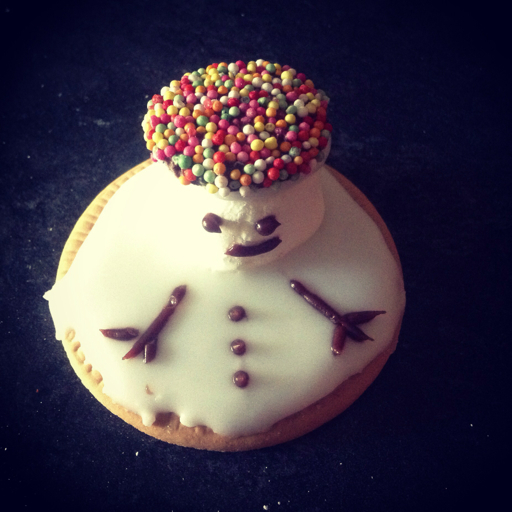 Love the meting snowmen,so funny,my grand kids would love them. Hope you and your family have a wonderful Christmas Sharon,and a very happy New Year. Very clever idea those melting snowmen. Love the appliqué of the vignette and I agree that I wouldn't add the centre circle either. gorgeous gifts sent and received! 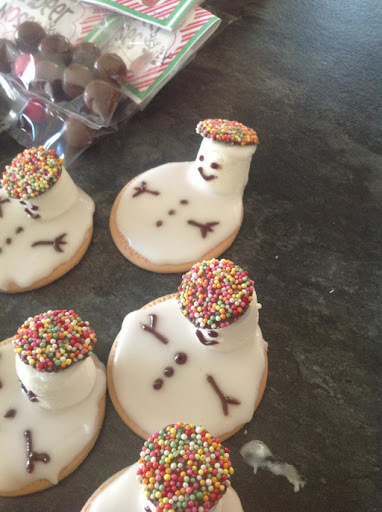 those snowmen are too cute! Well done on taming the elephant. It looks so beautiful. Much more to go?